Let the Pennsylvania weather be unpredictable, not your home. Maintenance and preparedness are two of the best ways to be ready in the event of inclement weather. Even though Central Pennsylvania is relatively temperate, we still see our fair share of bad weather. Being prepared for any weather-related scenario is critical. We have had plenty of rainy months and often receive the remnants of hurricanes. Checking and cleaning gutters and downspouts annually is vital to keeping water out of your basement and away from your foundation. After those are cleared, make sure they are directed away from your home. Sump pumps are the heroes of finished basements. Too often they are ignored and fail when they are needed the most. Always check the operation of your sump pump by dumping a 5-gallon bucket to float the system and check its operation. Also, have a battery backup installed to make certain it will operate even when the power goes out. Smoke and carbon monoxide (CO) detectors are an absolute must! Keep the batteries fresh and the detectors cleaned of any dust or cobwebs. Also, check the expiration date on the back of the device to make sure it is not expired. CO detectors are not created equally. Some have very low thresholds for alerting a homeowner when CO is present. This is not safe and can pose serious health issues. Look for a CO detector that will send an alert at less than 20 parts per million (PPM) of CO.
Fire extinguishers should be readily available throughout your home and garage. Check them periodically to see if they have maintained adequate pressure. While there, flip them end over end several times to re-mix the chemicals inside. Keep exhaust pipes clear around your home. Furnaces, boilers, and water heaters often vent through the side of your home. These vents can be become clogged from insects, animals, or debris through the summer months. 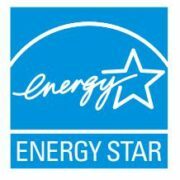 Be sure to inspect and make sure they are clear before turning on your homes heating system. During any big snowstorm, clear snow that may have built up around exhaust vents. Chimneys should also be checked and cleaned periodically to avoid problems with venting. Water pipes are often the victims of the bitter cold. When temperatures dip, make sure warm air is being circulated to finished spaces that contain water lines. Disconnect hoses before winter arrives and shut-off the water running to those spigots. Heat tape and space heaters can be utilized for piping in areas that are susceptible to freezing. Power surges can happen that will destroy electronics in your home. Protect those devices by installing a whole-home surge protector to your electrical panel. Sensitive electronics should also still plug directly into a power strip to avoid an electrical surge coming from a source other than through the main electrical panel. Dedicated surge protectors can also be installed directly to HVAC equipment to avoid damaging these systems. Keeping power flowing to your home in the event of a power outage is the ultimate way to be prepared. A portable generator can handle some of the requirements of your home, but comes with limitations and a sense of danger as well as a lack of dependability if you are not home. 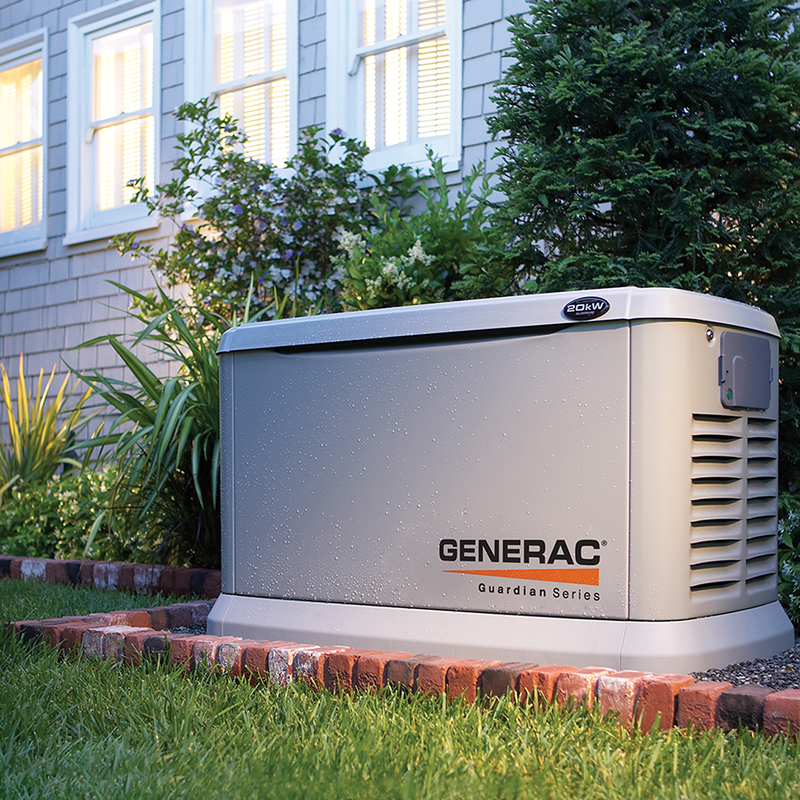 Having a standby backup generator is a great way to make sure that your home is ready for a power outage. These generators can automatically switch on when the power goes down and can be monitored via Wi-Fi. A smaller backup generator can handle necessities like your sump pump, refrigerator, and heat. Or a whole-home generator can tackle the needs of the entire home. These should be maintained and serviced annually. Pennsylvania weather is unpredictable, but your maintenance plan should not be. Keeping your house up-to-date and maintained throughout the year should not be a compromise. These tasks and tools can prevent much bigger headaches and provide safety to you and your home. At Zimmerman Plumbing and Heating, we provide maintenance plans for HVAC equipment, including generators, full electrical service work, and residential plumbing services. Please give us a call (717)697-3528 or schedule a visit to learn more about how we can best serve you.